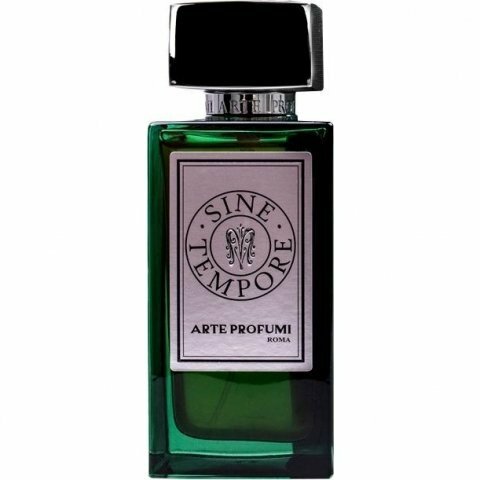 Sine Tempore is a new perfume by Arte Profumi for women and men and was released in 2018. The scent is earthy-fresh. It is still in production. Very simple, clear, transparent flavor. Vetiver and citrus. No spices. 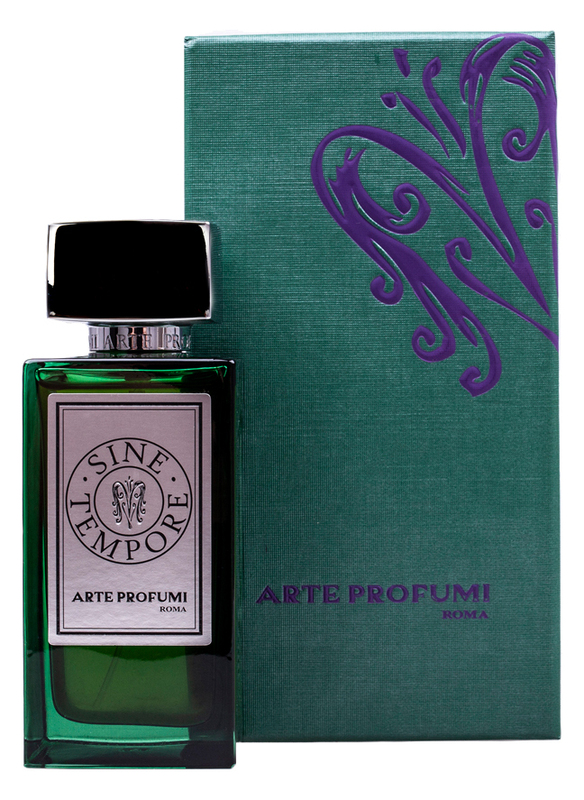 The closest thing to Guerlain Vetiver but without the development and side effects. Not amazing, but nice. Write the first Review for Sine Tempore!